Best Value in Bulk! Save 13% off a la carte prices! This is an ideal sampler for pork lovers! 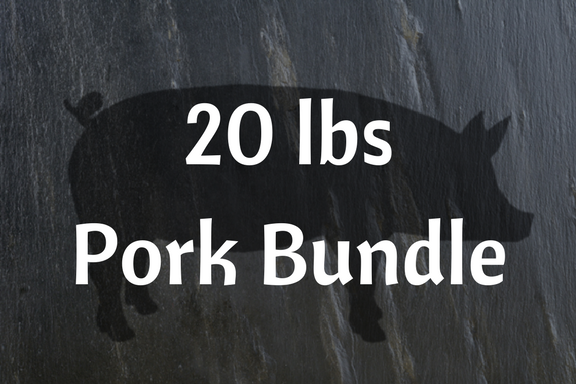 Featuring a variety of favorite pork items, this package offers opportunity to cook with different recipes, flavors, and styles/methods. Perfect for families of 1-4.